Stock photos and imagery are often used by businesses to promote themselves or their products, thus its no wonder that hundreds of photographers around the world started posting new and exciting images with regard to the upcoming Christmas holiday. However, as times change, stock photos also change. 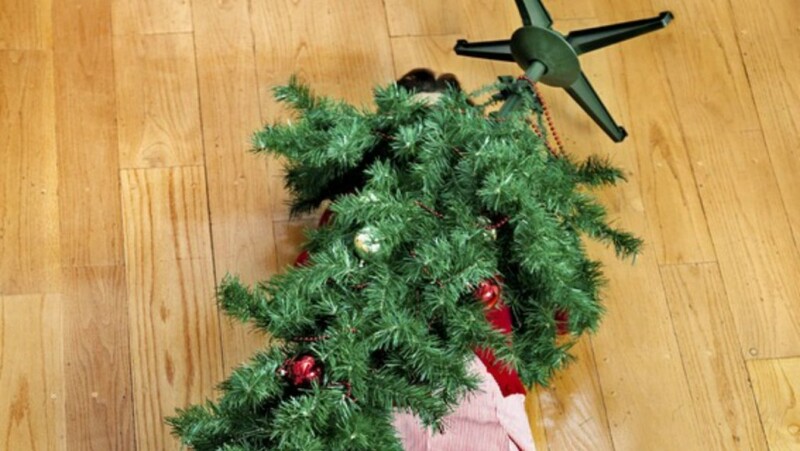 With the idea to truly represent the holiday spirit, stock photos aim to be a reflection of what Christmas is all about. Having that in mind, these 10 bizarre holiday stock photos just go to show that Christmas is getting weirder! Are you overwhealmed by Christmas? Are the holiday spirits not helpful? Well, this girl definitely doesn’t have things going right for her this season. 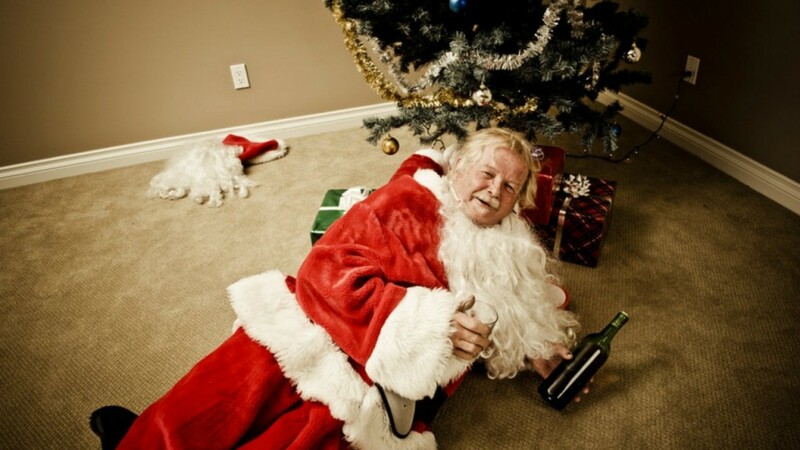 Santa Has Found The Wine! We always wait for the arrival of Santa, but we definitely don’t want him to mix up his milk with wine and stay underneath the Christmas tree instead of the presents.